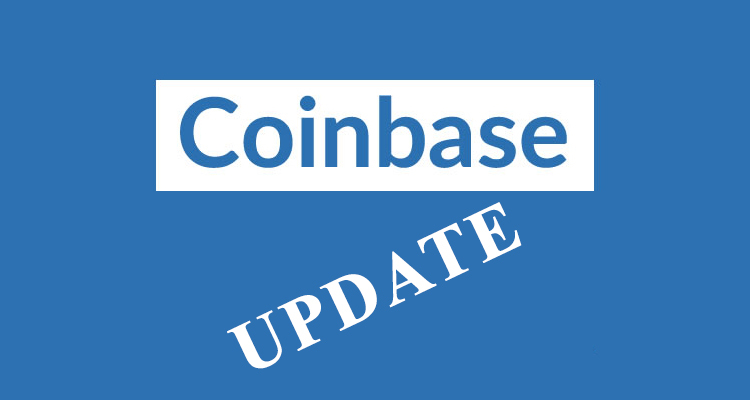 You are at:Home»Update»Coinbase Transaction Fees Are High! Today, I went to Coinbase to move some Bitcoin to one the crypto Exchanges I belong to and noticed that the Coinbase transaction fees were extremely high. Why? This is not Coinbases fault. What is going on is that there are a massive amount of people out there who want to buy Bitcoin and/or trade Bitcoin and are setting up accounts. Thus, the Coinbase platform and servers are being taxed to the limit. With so many people wanting to buy Bitcoin (they need a Coinbase account), we are all competing with each other and Coinbase is charging larger transaction fees. I am not sure when things will settle down, if ever. As an alternative, I recommend setting up a GDAX account. It functions the same as Coinbase. You can link your bank account and buy Bitcoin. You can even transfer your Bitcoin to and out of other Exchanges and to your bank account. Note: It is NOT required to set up a GDAX account. I want to save you money on transfer fees. At present, if you transfer Bitcoin from your Coinbase account to another crypto Exchange such as Bittrex, Poloniex, BitConnect, etc, the transfer fees are quite high because of the increased volume of people creating Coinbase accounts in order to buy Bitcoin. GDAX transaction fees are much lower than Coinbase’s. It appears that GDAX and Coinbase are owned by the same people or they have agreed to share the load of persons coming in to set up accounts to buy and trade Bitcoin. I recommend setting up a GDAX account. I am currently creating a video to show you how to do that. I will have it up in a few hours. In the meantime, please watch the video below. Previous ArticleIs Bitcoin a Bubble? Next Article Bitcoin Futures Approaches!